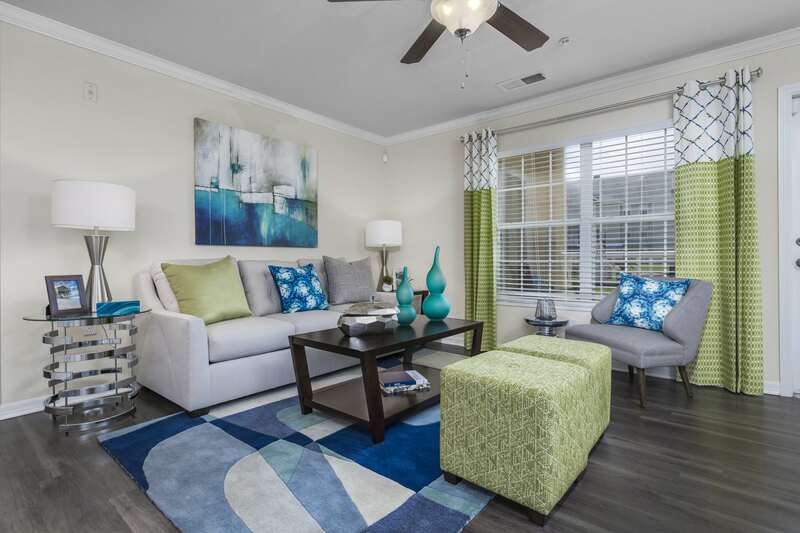 Find the Luxury apartment you’ve been searching for at Landings at Lake Gray. 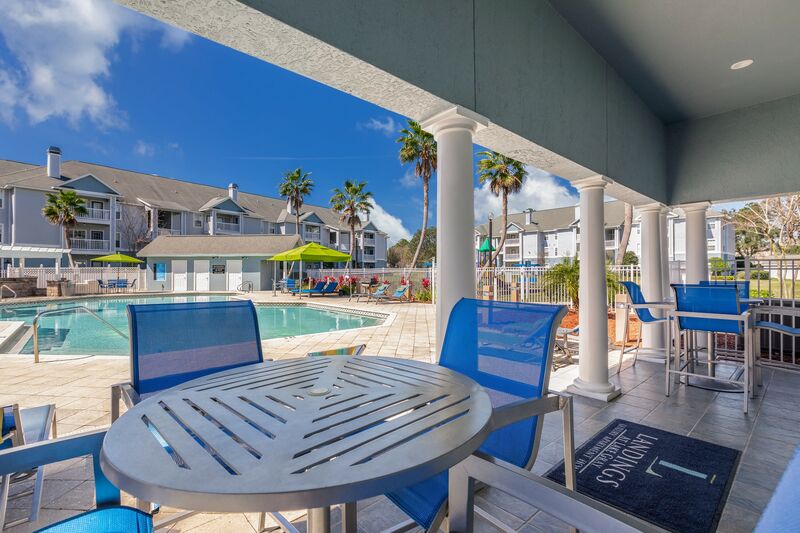 We offer 1, 2 & 3 bedroom apartments for rent in Jacksonville, FL. 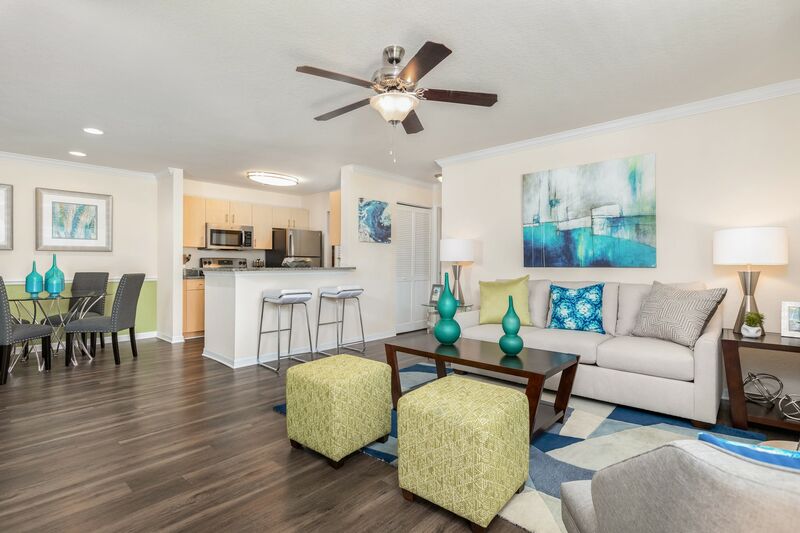 Close to retailers, grocers, and more, this is the ideal community for living your life in Orange Park Jacksonville. 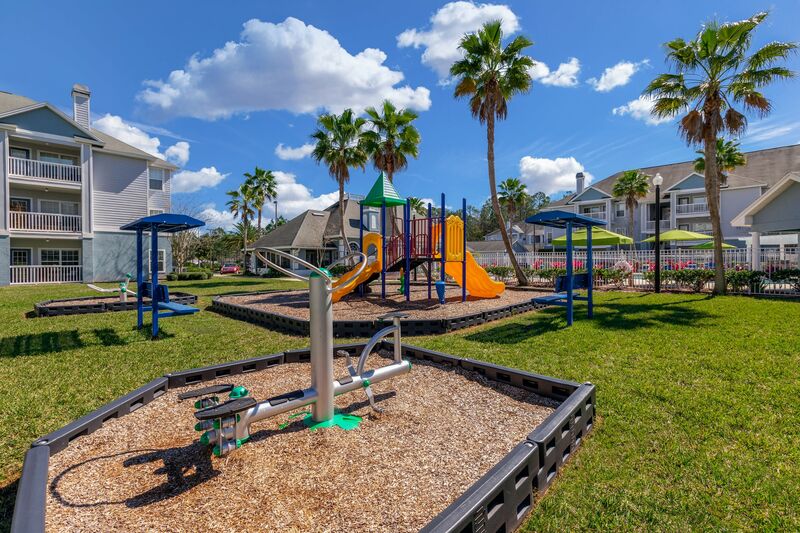 You will love the amenities available to you at Landings at Lake Gray. Our community is designed to help make your life easier. Enjoy garages and a 24-hour fitness center, as well as a convenient location. 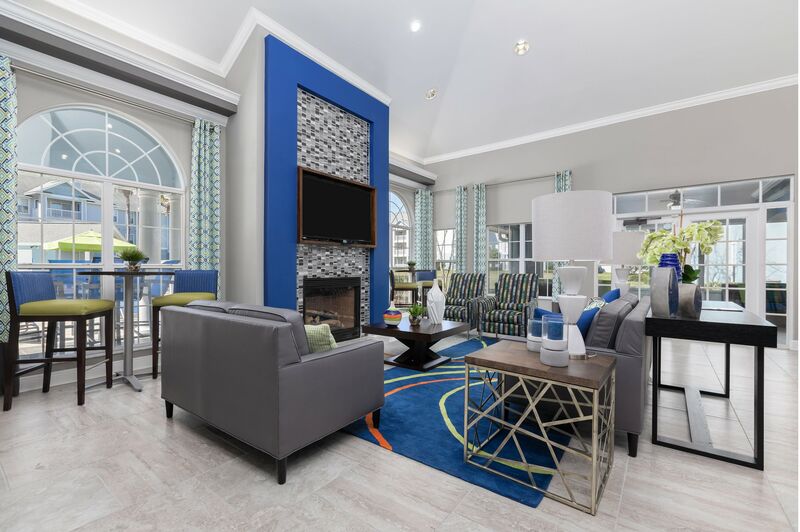 Keeping you connected, keeping you engaged – that’s Landings at Lake Gray. 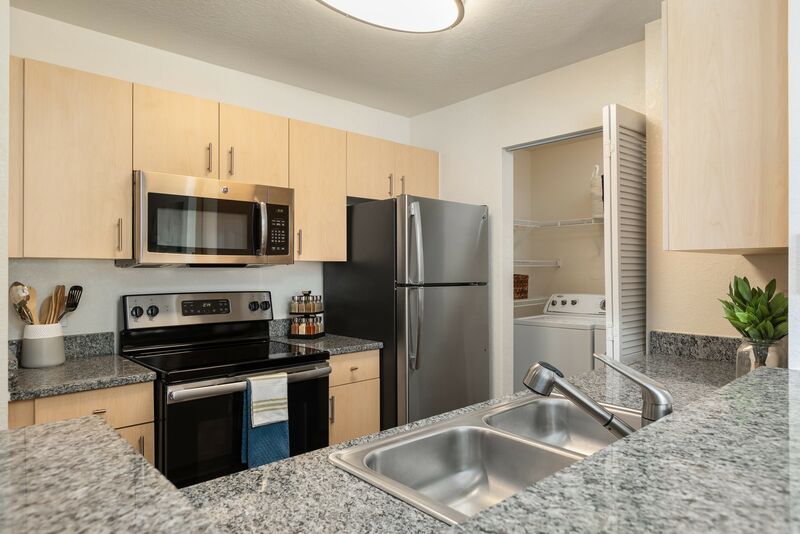 When you need an apartment that is close to life’s necessities, you need Landings at Lake Gray. 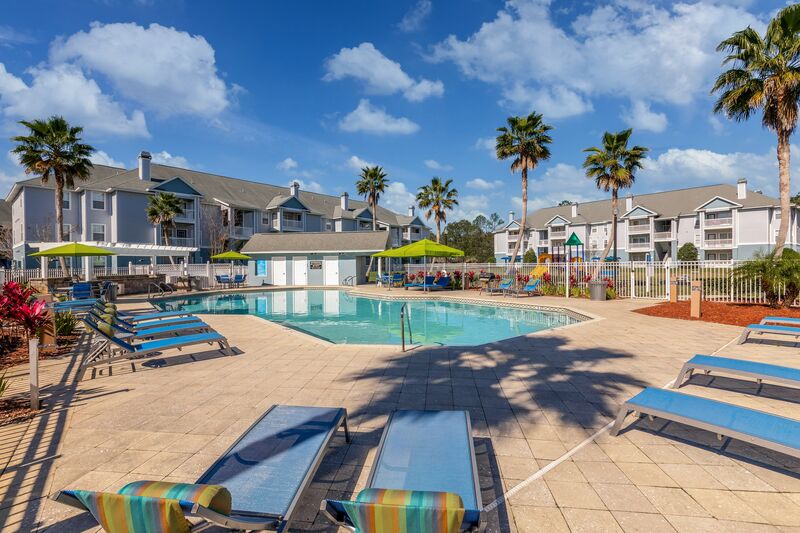 Our community in Orange Park Jacksonville is close to NAS Jacksonville and many more attractions and activities. Walk to parks, shops, and more.